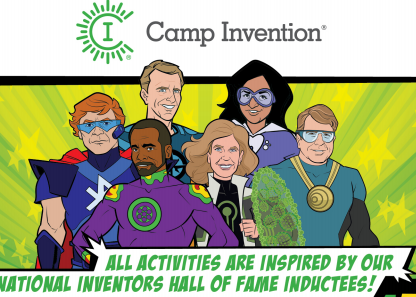 Camp Invent is a nationally acclaimed summer program where STEM concepts come to life. It is led by 6 local teachers from Barfield, Christiana, Roy Waldron, and Rockvale This program has tapped into kid's natural curiosities since 1990, giving them the opportunity to become innovators through teamwork and immersive hands on creative problem solving. Will, a 5th grade student at RES was recognized for a speech that he wrote about a person he admired. That special person was his pediatrician, Dr. Eastham. 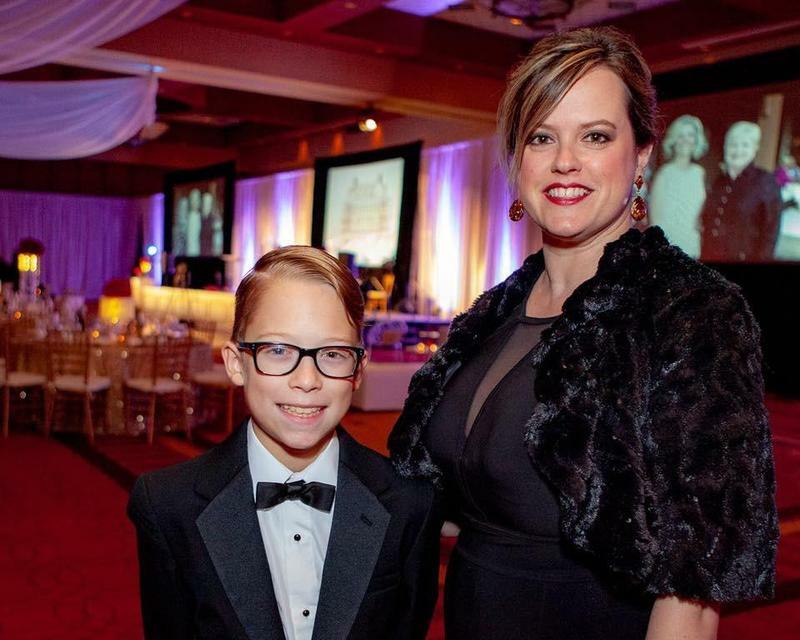 Will placed first place in the 4-H speech contest and was invited to a Foundation Gala to present his speech to Dr. Eastham and guests at the Gala. We are very proud of Will and his accomplishments. Have a child starting Kindergarten in the Fall of 2018??? Here you'll find plenty of information about Kindergarten in Rutherford County AND at Rockvale Elementary! Check this section each week to read a feature article written by our very own Rockvale student reporters. They will be highlighting some of the different clubs and activities that take place at The Rock. Rockvale Elementary educators and coaches shared insights about their own teaching practice and the opportunities they see for continued growth.